Walmart Marketplace has been consistently growing on the last years, and more of our clients are expanding their Ecommerce, Amazon, and Shopify brands to the Walmart platform to grow their sales and distribute their brand revenue across sales platforms. 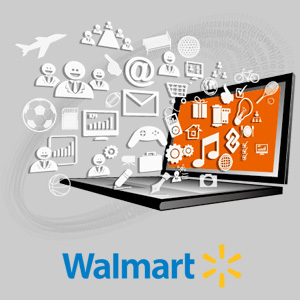 airisX ensures clients are accepted on the Walmart Marketplace, products listed successfully, and processes set-up specifically for the platform. Walmart Marketplace, while similar in look to Amazon, operates vastly different, and being somewhat newer, tactics and methods to success can change faster. The platform is not as mature as Amazon’s, but there is great opportunity in quickly expanding and Walmart has continued to grow the tools and opportunity, leading to strong revenue growth across our customers. Our Walmart Maketplace Managers first and foremost work to get our clients accepted onto the Walmart Marketplace and through the Seller Verification process. Walmart is looking for sellers that have first-class customer service, a unique product assortment, competitive pricing, and fast and reliable fulfillment. Once active on Walmart Seller Central, the airisX Walmart Marketplace Managers are experts at managing the day-to-day operations of your store, including platform promotions, marketing, inventory monitoring and re-orders, flash sales, reporting, listing management and more. Getting your Walmart Item Listings to the top requires an in-depth and up-to-date understanding of Walmart’s ranking algorithms. These include things like proprietary Walmart SEO practices, Promotional Pricing strategies, good reviews, and also take into account Seller Scorecard and Customer Support responsiveness. airisX has a full team of Branding, Marketing, Advertising, and Search Engine Optimization experts that promote our client’s products via an omni-channel approach to drive consumers to their stores. Our Customer Experience team keep your customers and Walmart happy with prompt pre-sales information and post sales support, including shipping, replacements, and refunds. 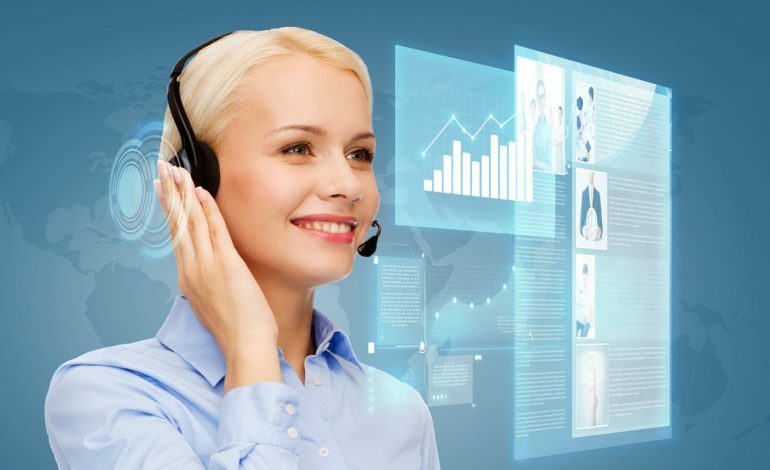 Our Customer Support Agents are experts in your products and build repeatable processes and templates to ensure support is an efficient and responsive part of your sales process. 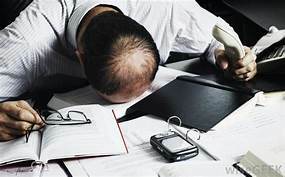 Business Operations keep your business on track, tracking margins, reports, bookkeeping tasks and everything to make your back office run smoothly. Product Analysts track your competition and product reviews to ensure your products are up-to-date and competitive. Your product team works directly with design and manufacturing to ensure a smooth feedback loop to intelligent iteration of your products. Don’t forget, airisX also has Contract Manufacturing services and can make or source new products from China and globally. All services are available as custom solutions, or our complete package. For some great examples of solutions, check out our Case Studies.